Jan David Winitz runs the Claremont Rug Co. in Oakland, Calif., specializing in antique Oriental rugs. His showroom is stacked with 19th-century Persian carpets. Jan David Winitz isn’t afraid to walk around an airport with his grandmother’s handbag slung over his shoulder. 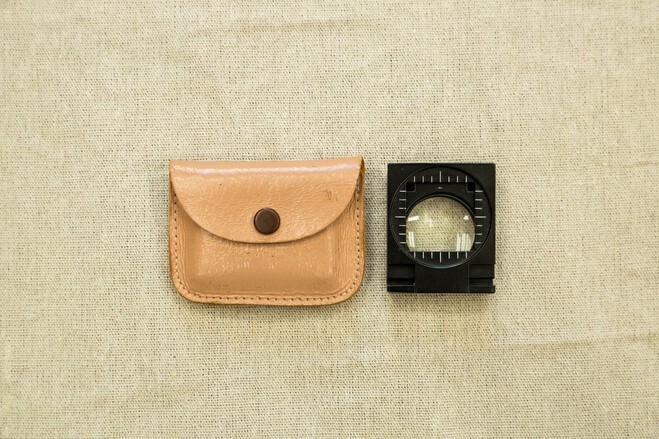 “It’s vintage leather, it doesn’t have any logos on it, and it’s the perfect size,” he says. In other words, it’s just right for discreetly carrying a couple of rolled up 19th-century Oriental rugs worth a small fortune. 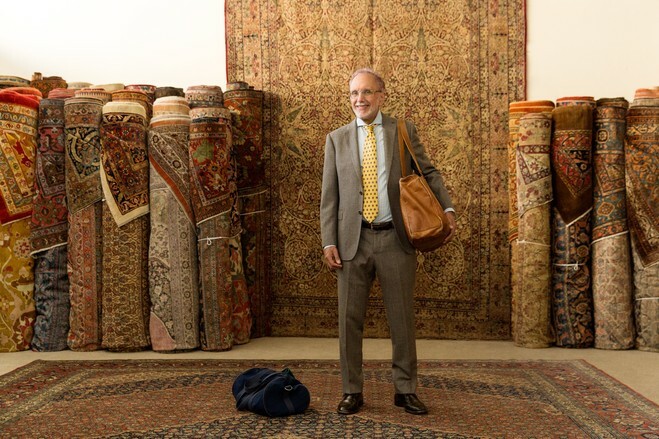 The 60-year-old Mr. Winitz sells antique Persian carpets, and he makes house calls. He runs the Claremont Rug Co. in Oakland, Calif., with his wife Christine, but he travels two or three times a month to visit clients with 10, 20 or even 60 carpets in tow. Most of the rugs get shipped in cargo. “But the precious ones I’ll carry,” he says. For a recent trip to Fairfield County, Conn., he toted two 3-by-4-foot antique tribal rugs from the Caucasus Mountains worth nearly $70,000 on one shoulder. 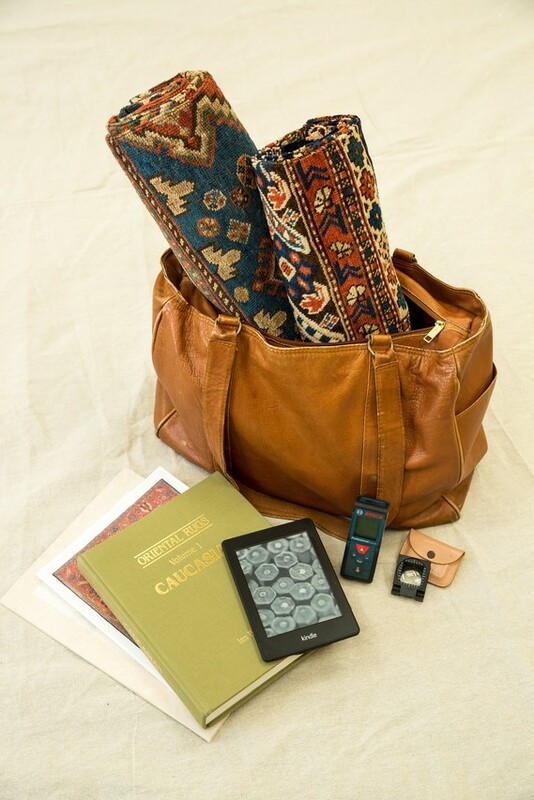 On his other he carried a plain gym bag with a folded 3-by-6-foot Khotan carpet woven in the East Turkestan region of Central Asia circa 1800, worth about $60,000. “I’ve been doing this for so long. To be honest, I’d be much more nervous carrying a couple thousand dollars in cash,” he says. Claremont has an inventory of 3,500 antique carpets, and Mr. Winitz claims to know them all by sight. His clients are mostly collectors or connoisseurs looking for carpets to complement other artwork or furniture in their homes. Some pieces will go on the floor, others on the walls or in rug vaults. He also visits collectors who might be interested in selling their carpets. Before making a client visit, Mr. Winitz will find out a home’s floor plan and get a sense of the person’s style. He says he usually knows the perfect rug for a given space, but will bring a client four or five choices for each room. 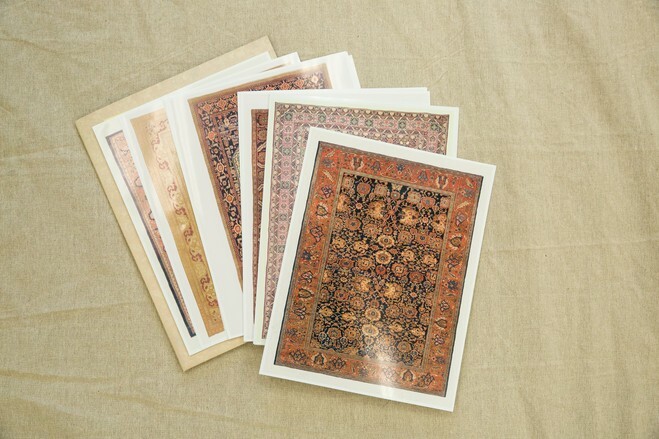 He always travels with a corresponding stack of glossy 8- -by-10-inch photos of each carpet. 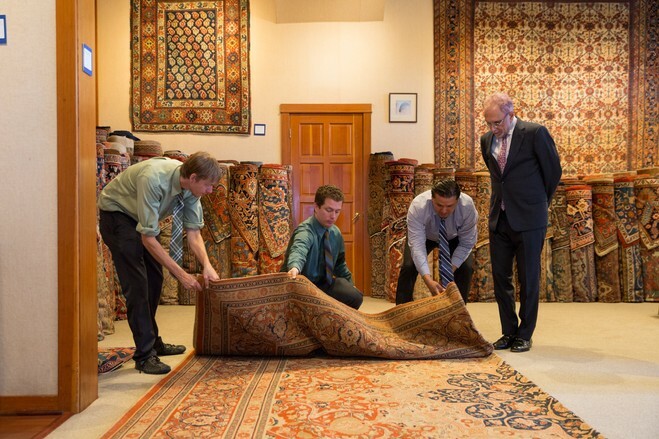 Mr. Winitz observes employees Austin Pence (left), Eric Moore and Alex Bonilla as they unroll a late 19th-century Persian Hadji Jallili Tabriz carpet in the Claremont Rug Co. showroom.  A home visit can last six to eight hours as Mr. Winitz and his assistants unfurl carpet after carpet in various spots throughout a house. “The presentations are fast-paced and I’m on my feet the whole time,” he says. He swears by Italian dress-shoe designer Sutor Mantellassi. 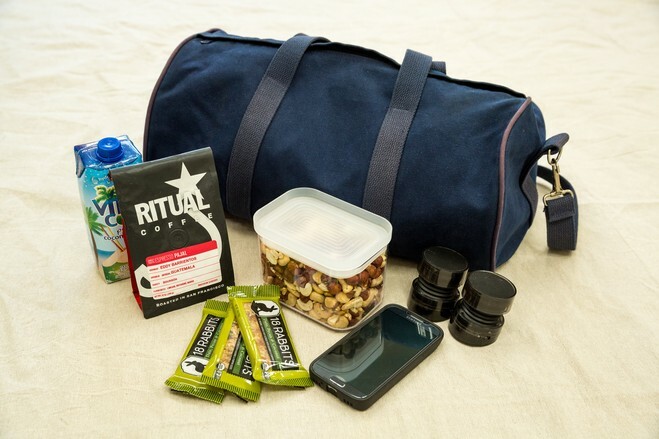 Mr. Winitz stays in shape by jogging 40 minutes a day, five days a week, even on the road. 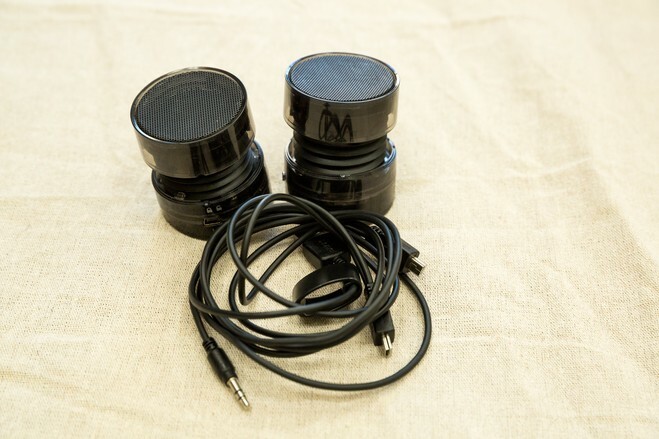 There are few tools of the trade, but one is a knot counter, a magnifying tool used on the underside of a carpet to measure knots per square inch. For certain Persian carpets, the higher the knot count, the finer the craftsmanship. 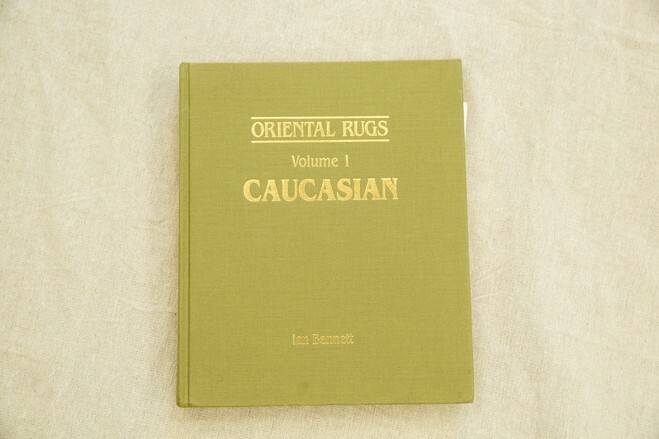 Mr. Winitz also carries a laser measuring device and a hefty rug bible called “Oriental Rugs: Volume I: Caucasian,” by Ian Bennett. His clients are from North and South America, Europe and the Middle East, but in most cases, he is helping them furnish homes they own in the U.S. Due to U.S. trade sanctions against Iran, he says he doesn’t travel internationally with Persian rugs because of concerns he won’t be able to bring them back. “We can bring in antique rugs woven in the Caucasus, Turkey and Central Asia,” he explains. Mr. Winitz first learned about Persian rugs from his grandmother, a collector who specialized in Asian art and carpets. Mr. Winitz recalls spending a lot of time as a child at her Brooklyn Heights, N.Y., home with her crew of art collector friends. Inspired by his grandmother, he made his first major rug purchase at age 19, a 200-year-old Persian Bakshaish Dragon Rug that he bought for $3,500. He continues to use her vintage tote bag as a tribute. Mr. Winitz visits clients’ homes with 10 to 20 carpets in tow. He carries a corresponding stack of 8-by-10-inch glossy photos of each rug. 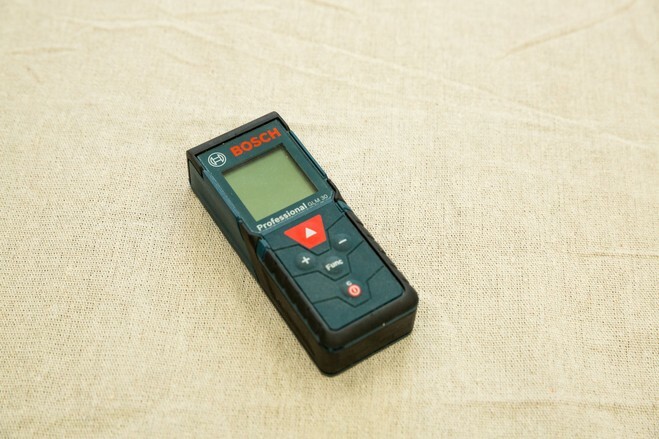 A knot-counter is a magnifying tool used on the underside of a carpet to measure knots per square inch. For some types of Persian carpets, the higher the knot density, the finer the craftsmanship. Mr. Winitz loves listening to music on the road—lately it’s modern folk—and always carries portable iHome speakers for his hotel room. 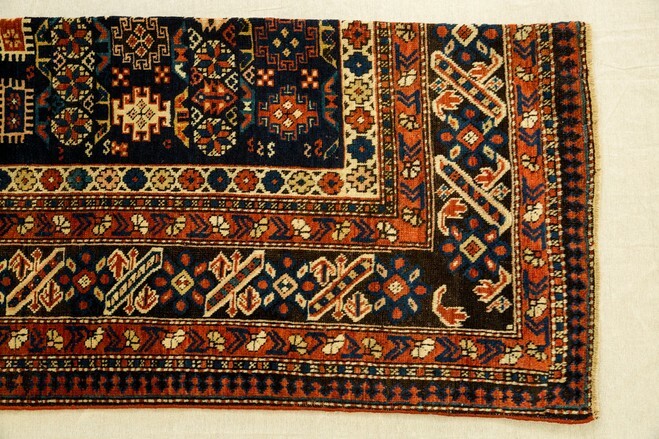 Mr. Winitz shows a close-up of a tribal rug woven in the Caucasus Mountains in the mid-1800s. Two of the recurring shapes in the dark blue field, the Wheel of Life and Star of Wisdom, are ancestral motifs of a Chechen tribe, he says.